With the recent news of I’m a Celebrity star James Mcvey’s proposal on Derwentwater, we go through the best places to propose in the Lake District and some of the famous faces that popped the question there. Popping the question on a cold winters day on Friars Crag, The Vamps star and jungle celeb James set the perfect romantic scene to propose to long time girlfriend Kirstie Brittain. 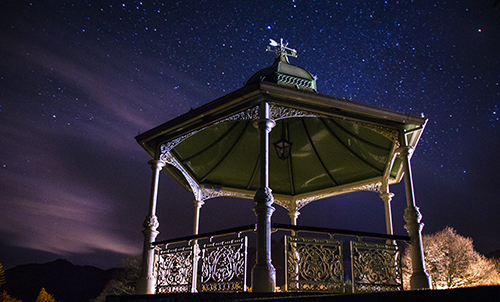 While one of our favourite viewing points just based outside of Keswick, there are plenty of equally idyllic locations in the Lake District for you to surprise your other half. 04/01/19 Friars Crag, Keswick. 08:28. No idea how @kirstiebrittain didn’t turn around and ruin this picture before I took it!😬😂 This was the most nerve-wracking moment of my entire life. Thanks so much for all the lovely messages – we are over the moon to share our news with you. Bill Clinton famously proposed to his First Lady Hillary while walking the beautiful shores of Ennerdale. Inspiring the likes of romantic poet Samuel Taylor Coleridge, Ennerdale represents the beauty of the Lake District in it’s most pure and undisturbed form. Enjoy the low level walk around the water’s edge before you pop the question and they’re sure to say yes! 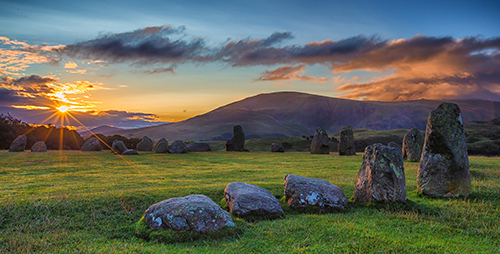 Commanding a superb panoramic view of the Lake District hills in all its glory, Castlerigg Stone Circle is possibly one of the most atmospheric sights to propose. Make sure you time your visit for sunset for that added touch of romance. Our Keswick hotels are less than two miles away so you can celebrate with a delicious steak dinner at Brossen or cosy down in front of the fire at the Kings Arms Hotel. 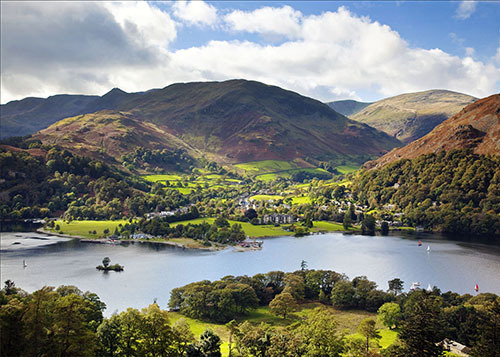 Just off the shores of Ullswater lies one of the Lake District’s most famous spots, Pooley Bridge. This idyllic scene is where Sir Paul McCartney got down on one knee for Heather Mills. Just a few miles away lays Inn on the Lake, a romantic hotel set in beautiful gardens looking on to Ullswater. Check in to your lake view room before taking your other half down to our lakeside gazebo or jetty and mark the next chapter of your life together in style. Described by Wainwright as “The best fell-top of all”, this view point holds an impressive position at the head of the Buttermere Valley. This one is perfect for those avid fell walkers. Make sure to wrap up warm and pack a flask of tea to toast at the summit. Undoubtedly one of the most scenic views of Derwentwater and suitably named for the moment, Surprise View is the perfect opportunity to mark the special occasion. 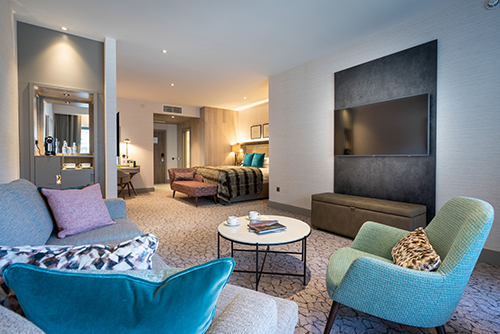 Only a short drive away from the Lodore Falls Hotel & Spa, why not keep the surprise going with an overnight stay in one of our spectacular spa suites?